Listen to us "LIVE" Tunein Radio on the go! We have 2 pages on Facebook. One page is for general posting of events and announcements. The other page is our (FLP) Facebook Listeners Group where you can interact with other listeners.The listeners page is also for "LIVE" broadcast. Thou both pages may reflect the same information. Our listeners group is more interactive and where we communicate with our listeners during "LIVE" broadcast. It is a closed group so you have to make a request to join. Once your information is verified you will be added to the listeners group. 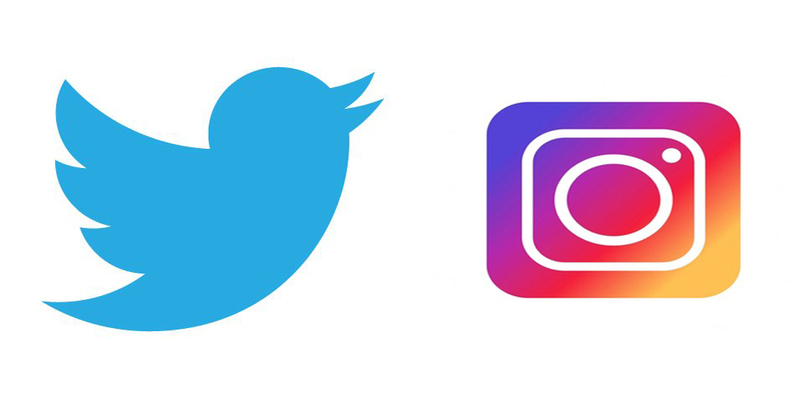 To connect with us on Twitter or Instagram click on the icons at the top or bottom of the page. We would love to hear from you! If you have any question please feel free to e-mail us by clicking on the link below.